We have a few firm beliefs here at L&M. Part of providing customer service is explaining the specific nature of the service & why it’s needed at all. If you want the simple general explanation or the indepth technical explanation you’ll get it (sometime if you want it or not!). Simple clear pricing. At L&M we use a guide called Mitchell on demand. 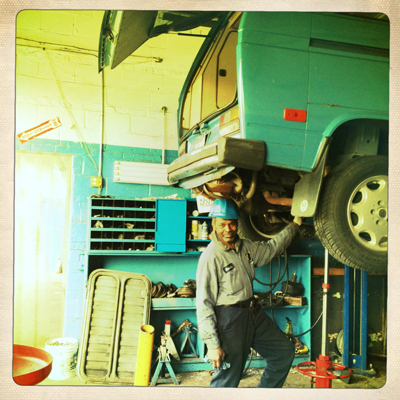 It is a mechanics guide on how many labor hours each service or repair should cost. 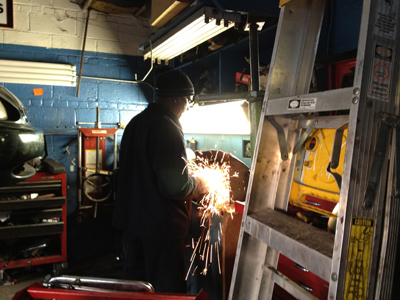 Each repair will be itemized and priced BEFORE the service is done. Your old parts belong to you! If there is ever any doubt as to whether the service was needed or done this step should eliminate all doubt in your mind. All your old parts, whether it be a broken axle or dirty air filter will be presented to you at the end of the repair for you to inspect and see for yourself. Drive off satisfied. 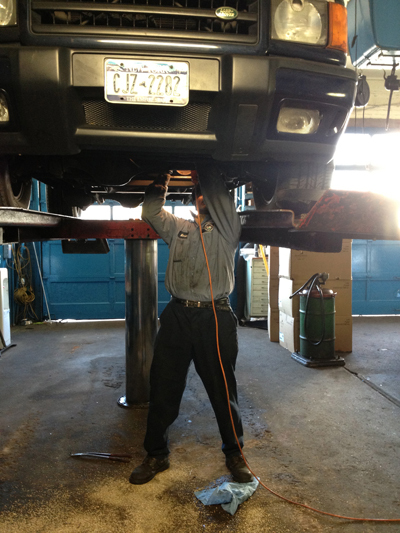 We will do everything in our power to make sure your service visit is a positive informative experience, and your car is in better shape than when it arrived. L&M Foreign Cars was founded in 1969 by Jack, Lali, Magdalena and Bill. 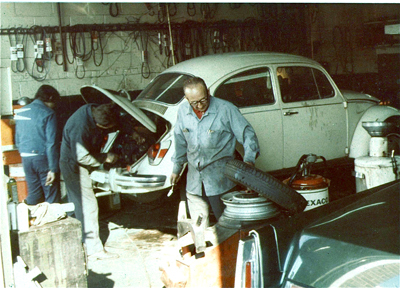 Founders Lali and Bill Roth worked in factories all over Europe including Audi, BMW, Mercedes-Benz and Volkswagen. 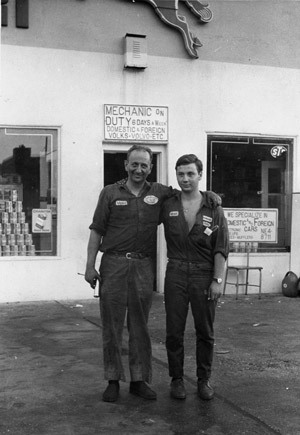 It was during this time that Lali and Bill learned all the intricacies of the automobile industry; becoming experts in what was to become the automotive technician evolution. Over the next 50 years cars became ever more complex evolving from onboard cup holders to onboard CPU's. As the technology changed, the tools and technical expertise needed to diagnose modern luxury cars became infinitely more complex. 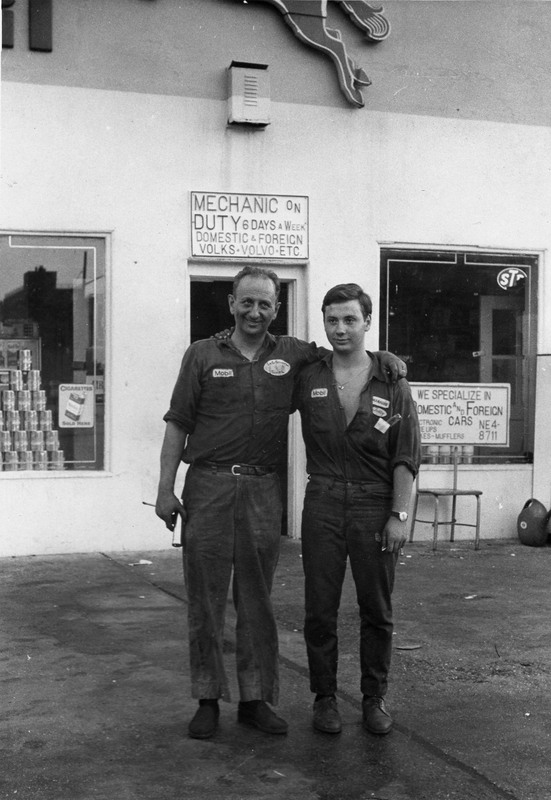 In January 2005, nearly 37 years after L&M Foreign Cars inception, cofounder Bill Roth received the 2nd highest certification in the field of automotive technicians; becoming one of five L2 rated master technicians in the U.S.A.
Bill holds over 16 certifications to date and is recognized as one of the foremost experts on foreign cars. He continues to teach and improve on his skills by learning from fellow masters and troubleshooting for many of the luxury car companies. He is a member of iATN, ASE, SAE, AERA, APRA, ATRA, LMV and Eurodiagnostics and continues to provide expert service on BMW, Audi, Land Rover, VW, Mini Cooper, Volvo and Mercedes. 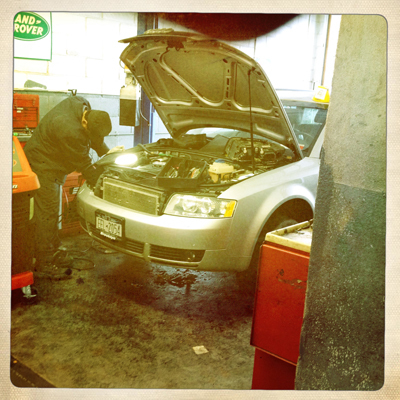 L&M Auto Service remains committed to servicing all your European automotive needs. This includes everything from the latest in computer diagnostics and repair, to oil service or electrical troubleshooting.